We can’t be everything to everybody but can make a start by serving hot meals. At Homeless One, we know that it takes more than a roof over someone’s head to end homelessness. While sleeping rough is the most visible form of homelessness, the causes and consequences of having nowhere stable to live are often much more complicated. That’s why we’ve developed a place where we can feed the homeless community with one hot meal and drink so that nobody has to sleep on an empty stomach. People experiencing homelessness often face a number of issues, commonly involving feelings of isolation, mental health problems, and drug or alcohol use. We know that working with people to understand their goals, and then helping them to achieve those is the best way to overcome these issues. We’ve developed a number of services in our short history, offering the basics such as temporary shelter or longer-term accommodation through third part charities and organisations, but also a wide variety of projects designed to help people with their confidence, skills and experience. We strive to support people as they take control of their own recovery. Our role, our privilege, is to foster the right environment, so people can bring about their own changes, in their own way. Time and again we’ve shown that people can, and do, move on from the problems that caused them to become homeless. And we believe that with well-timed and carefully crafted support, we can help everyone into a place to call home, so they can fulfil their hopes and ambitions. 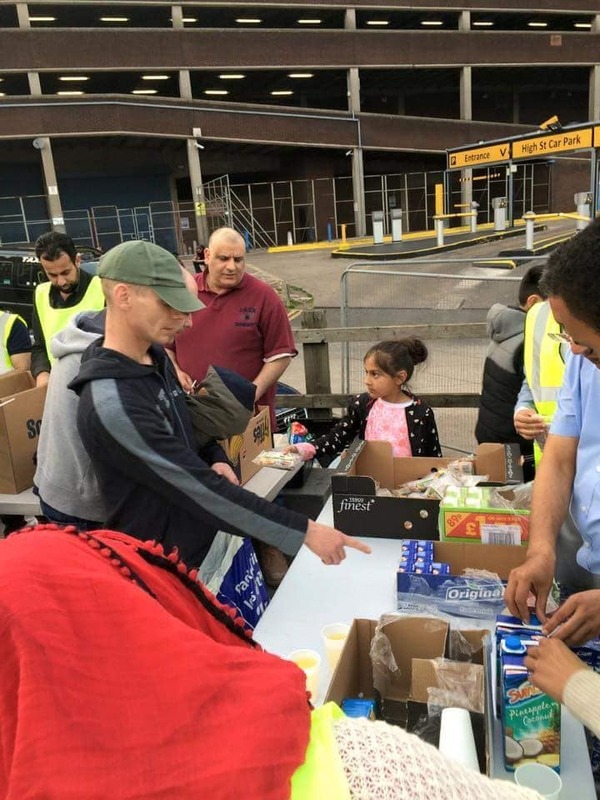 With years of experience listening to homeless people in Birmingham, we have understood some of the circumstances causing them to become homeless. Bearing in mind that each person has his or her own unique story for their homelessness, there are a number of common factors contributing to the problem. Many of the homeless people we see have underlying mental or physical health problems, as well as drug and alcohol abuse. Sometimes people face a complex mix of these factors, as well as complex family backgrounds. Many people who become homeless have experienced traumatic experiences during childhood, sometimes sexual or physical abuse, other times an unstable environment, such as moving between foster homes. For some people, these experiences put them at risk from an early age. In fact, some of our clients say their early experiences led them to become dependent on drugs or alcohol while still in their teens. Research has shown 43% of people who slept rough for the first time had problems with alcohol or drug use. For some this was a contributing factor to them becoming homeless; for others, it was a symptom of trying to cope with other problems they faced. Poor mental health is widespread among people who are homeless or sleeping rough. Over 40% of our contacts have mental health issues. Many, however, have never had access to adequate treatment or support. We also work with people who may face adult literacy or numeracy barriers, feel incompetent in the skills they have to offer, or do not recognise the resilience and strengths they have. Homelessness services having limited capacity to assist. Together, these factors represent a real challenge for organisations seeking to help people facing homelessness.  Homeless One is here to make a difference to one person at a time.